The Suntegrity Natural Moisturizing Face Sunscreen & Primer SPF 30 is white in color, has a smooth and creamy texture that blends well into the skin, and has a pleasantly fresh, citrus scent. As a broad-spectrum SPF 30, the purpose of the Suntegrity Natural Moisturizing Face Sunscreen & Primer SPF 30 is to prevent sunburns and early signs of aging from sun overexposure. 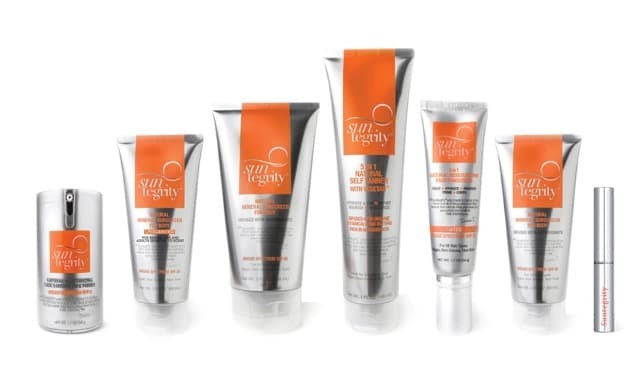 The Suntegrity Natural Moisturizing Face Sunscreen & Primer SPF 30 is paraben-free, phthalate-free, sulfate-free, PABA-free, titanium-free, propylene glycol-free, and free of mineral oils, synthetic dyes, nano-particles, and chemical UV absorbers. This product is also vegan, and PETA and Leaping Bunny certified cruelty-free. 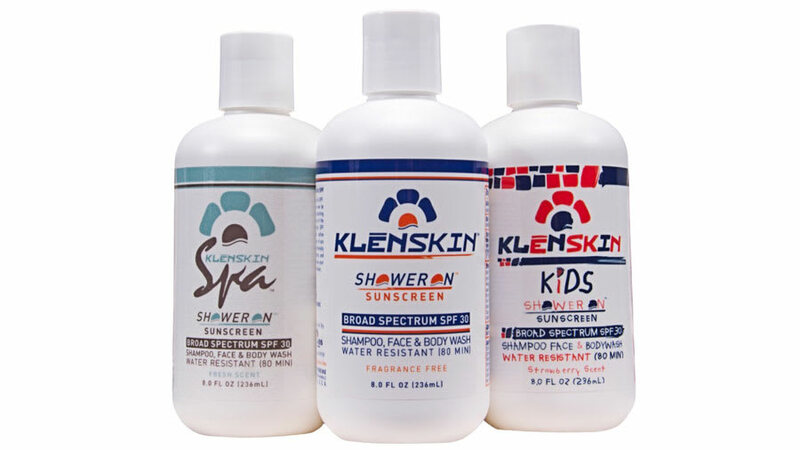 The sunscreen is also approved by Oncology Spa Solutions. The Suntegrity Natural Moisturizing Face Sunscreen & Primer SPF 30 also won the Best of Beauty 2013 Allure Award, the Natural Health Magazine 2014 Beauty Award, and has been acknowledged in the Spa Heroes expert selection. The Suntegrity Natural Moisturizing Face Sunscreen & Primer SPF 30 made the Environmental Working Group’s (EWG) 2017 “Best Moisturizers with SPF” list and received a #1 Rating in the Skin Deep Cosmetic Safety Database. I applied the Suntegrity Natural Moisturizing Face Sunscreen & Primer SPF 30 daily, in the morning after my skincare routine. Some days I wore makeup on top of the product, and other days I did not. 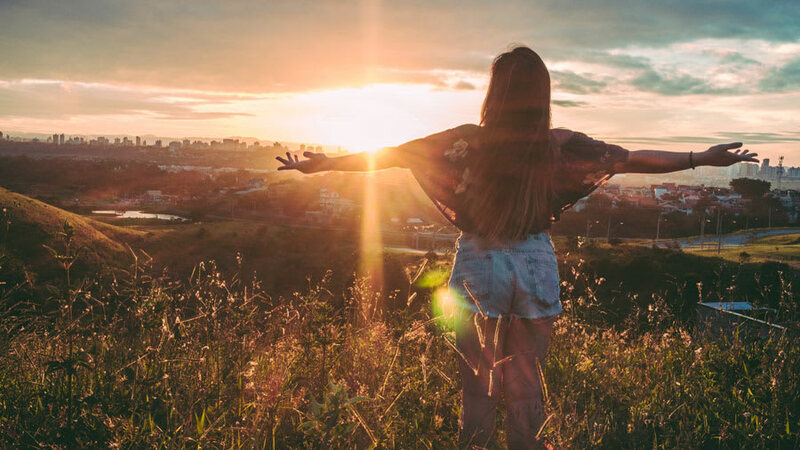 Personally, the most challenging part of establishing my skin care routine was finding a relatively lightweight, effective face sunscreen that held up to my own personal ethical and environmental standards. When I tried this product, I was genuinely blown away. I love the fresh citrus scent, and how the product blended completely into my skin without feeling greasy or leaving a white film. 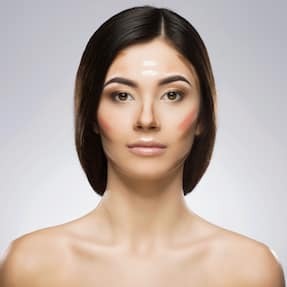 On days when I applied makeup on top of the product, it went on much smoother and lasted longer than it would have without the Suntegrity Natural Moisturizing Face Sunscreen & Primer SPF 30. It also felt just as nice on my skin on days when I did not wear any makeup. I found this product to be extremely effective in moisturizing my skin, preventing aging and sunburns, and priming my foundation. Another great part is that a little bit of product really does go a long way, making the price per use very reasonable. In the past, I have tried previous products that were extremely hard to blend into my skin and left a very noticeable white film. I feared then that I would never find a better product, but I am happy to say that I have. I would absolutely recommend the Suntegrity Natural Moisturizing Face Sunscreen & Primer SPF 30 over any other face sunscreen on the market. 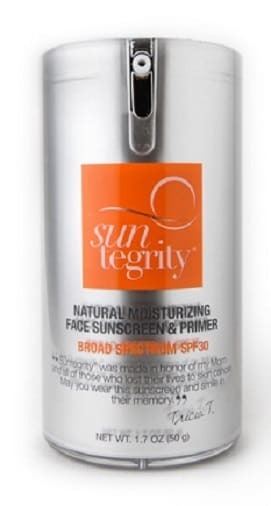 I am also glad Suntegrity they made a tinted, moisturizing SPF 30 face sunscreen that is perfect for the summer months when people do not want to wear heavy foundation. I absolutely love this product and would hands-down recommend it to anyone. A few tricks that I have learned when using this product is that it is easier to blend into the skin when it is slightly damp. I used this product after applying light facial serums to my skin in the morning, but any lightweight product or serum added to the skin before applying the sunscreen will help it glide more easily over the skin. Another trick that I learned, and would recommend, is to no add heavy moisturizers or thick oils onto the skin before adding the Suntegrity Natural Moisturizing Face Sunscreen & Primer SPF 30. 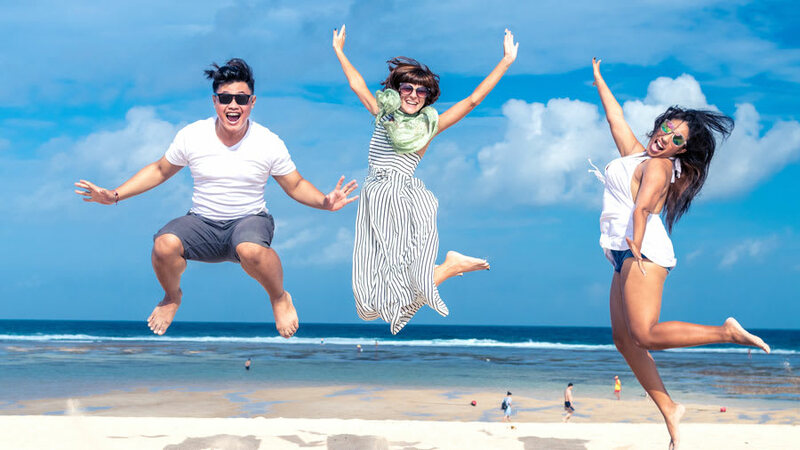 As one of the functions of the sunscreen is to act as a moisturizer, it may be too much to also add another heavy moisturizing cream or oil along with the product, as it may begin to feel heavy on the skin. I would also recommend playing around with the product, and making minor tweaks here and there to best suit your personal skin type, and skin care goals. In conclusion, this is the best facial sunscreen I have tried based on its effectiveness, application, ingredients, and commitment to maintaining the highest level of ethical and environmental standards, which is extremely important for me personally as a consumer. I would absolutely recommend this product as I cannot say enough good things about it! I would suggest the recommendations I made in the previous section, but again, every person’s skin is different so what worked for me may not necessarily work for every skin type.